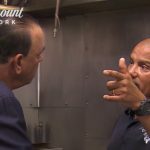 In the Bar Rescue episode ‘Bar Over Troubled Water,’ Jon Taffer travels to Denham Springs, Louisiana to meet Mike O’Neal, the owner of Big Mike’s Sports Bar & Grill. On August 12, 2016, two feet of rain fell in the Baton Rouge region which took the lives of 13 people and destroyed more than 145,000 homes. 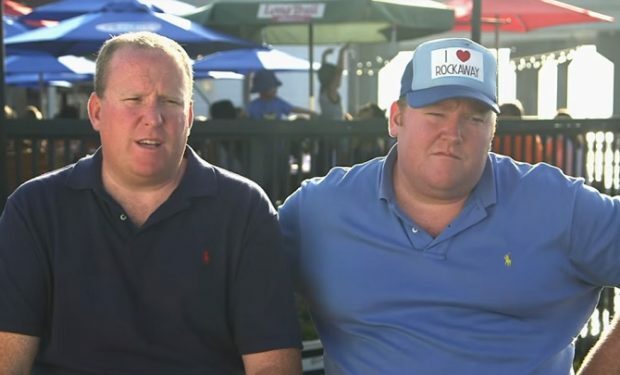 Big Mike’s took in six feet of water. Two months after the flood, Bar Rescue invested $750,000 in order to gut the place and start from scratch. 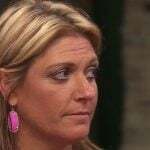 It’s one of the most heartbreaking and devastating Bar Rescue episodes to watch. 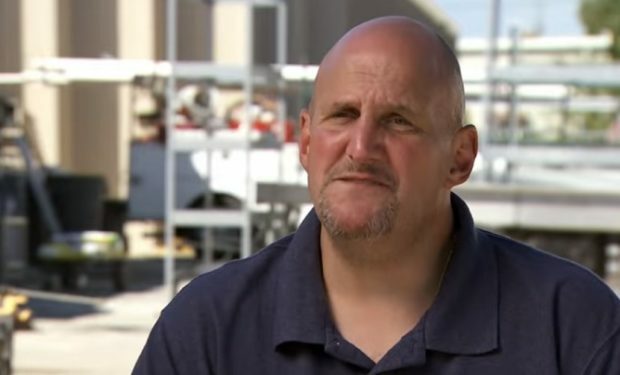 Big Mike wasn’t a delinquent bar owner, he and his family literally needed to be rescued. Taffer didn’t need to or want to change the name. It was a successful business before the flood. Since Bar Rescue, Big Mike’s continues to do a good business. 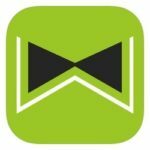 The bar and grill is very active on social media where they post lunch specials, desserts of the month, and live music announcements. 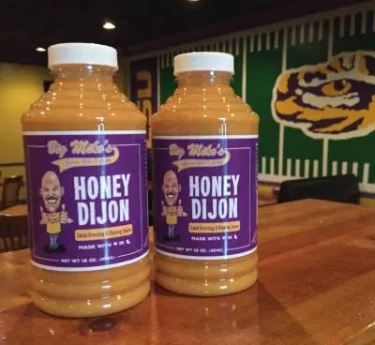 Big Mike’s has partnered with WAITR, an app that lets you order on your phone from your table, and is selling its famous Honey Dijon salad dressing and dipping sauce (see below). New episodes of Bar Rescue air Sundays at 10pm on Paramount Network.